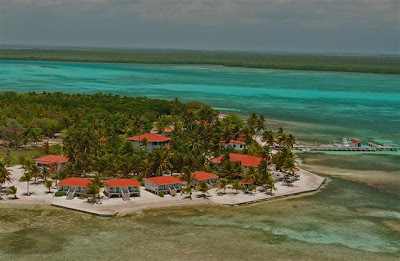 Let me send you to Turneffe, a small island 25 miles off the coast of Belize! 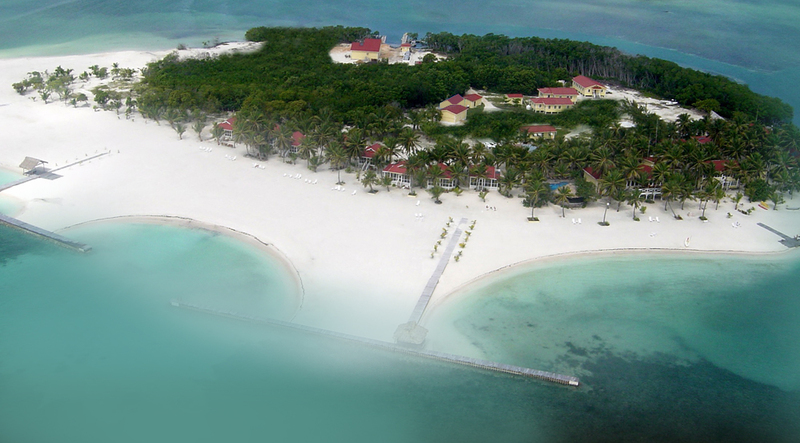 It is a private island of lush forest and long beaches. Because the location is so remote, the dive sites are packed full of marine life and rarely visited by fellow divers. You will practically have the ocean to yourself! Let me put you at the Turneffe Flats, where the beach is only steps away from your room! You will enjoy 3 meals daily, pre-dinner hors d'oeuvres, morning coffee/tea, and fresh juice brought right to your room! The last dive day you will take a day trip to the Infamous Blue Hole and you will have the opportunity to Explore the Light House Reef. There are more than 70 dive sites within 10 minutes of this fabulous island! Some of the one's on your Bucket List are here! 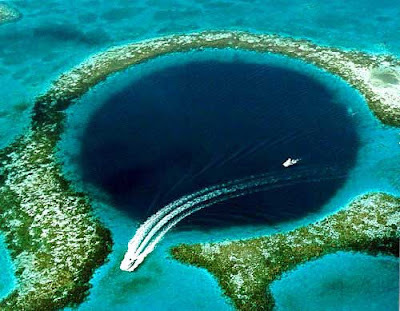 For example, the Blue Hole, and The Elbow! Dive Grenada – because you can! 2nd Diver is Half Price at Brac Reef Resort! Book your Barbados Dive Vacation Now!